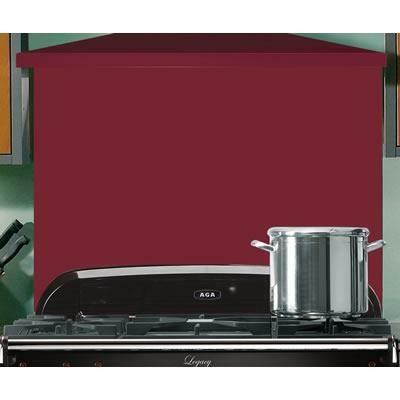 Features: backsplash 36 inches; color: Cranberry. 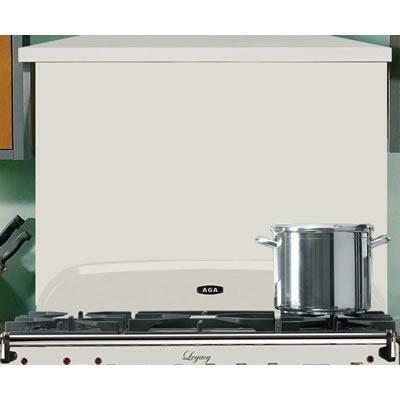 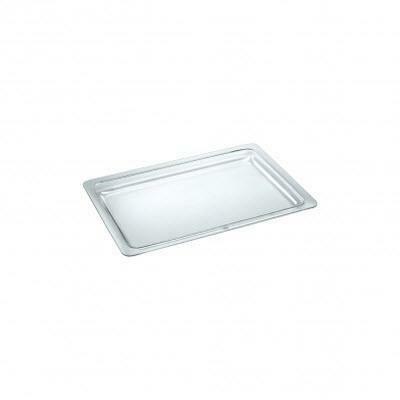 Features: backsplash 36 inches; stainless steel color. 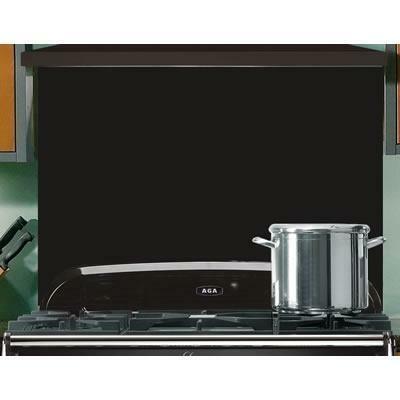 Features: backsplash 44 inches; color: Cranberry. 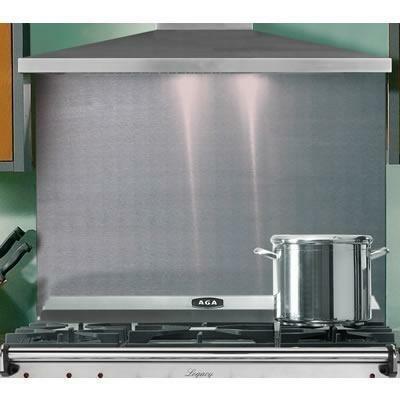 Features: backsplash 48 inches; stainless steel color. 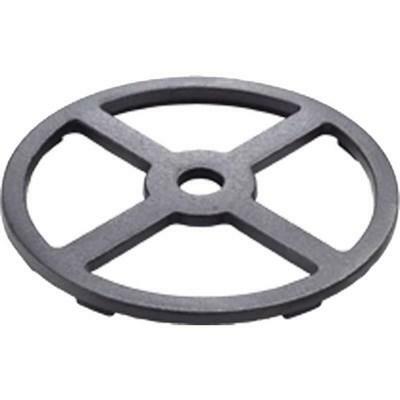 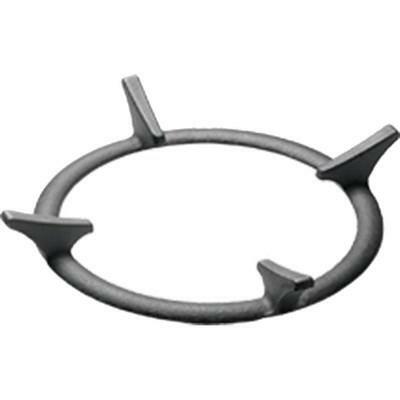 Bertazzoni Cast iron crown adapter..